Digital Marketing in India has been growing in the last couple of years, with the world going completely digital, everyone is slowly gaining the importance of Digital Marketing. There are several cities that have become a hub in this industry in which Hyderabad is one of them. Hyderabad has been one of the vast majority that has been involved in Digital Marketing for the last few years. The Various modules of DM i.e SEO, SEM, SMM, Email Marketing, Affiliate Marketing are some of the main modules in this field. There are few Digital Marketing Training Institutes in Hyderabad that have mastered the art of teaching all the concepts from scratch to advance level. Looking at the importance and the knowledge scale we have introduced and listed out the Top 10 Digital Marketing Training Institutes in Hyderabad. 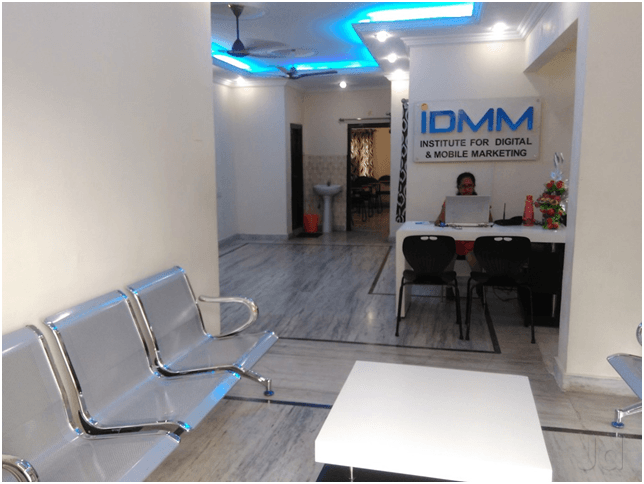 “IDMM(Institute for Digital & Mobile Marketing)offers personalised training to all the students in classroom premises as well as online. Trainers are 6 years and above experience in this field. The practical methodology taught as well as the support given for placements to the students post the training makes it one of the Best Digital Marketing Institutes in Hyderabad. Web Training Academy is a digital marketing training institute in Hyderabad started the time when marketing and internet had just started becoming famous. They believe in focusing completely on quality training in marketing. The institute’s goal is to give real-time projects with Practical Knowledge. They offer in-depth knowledge of all the modules with strategies that can be used in real-time. SEO Training, Google Adwords, Social Media Marketing are some of the main key modules that they focus on. 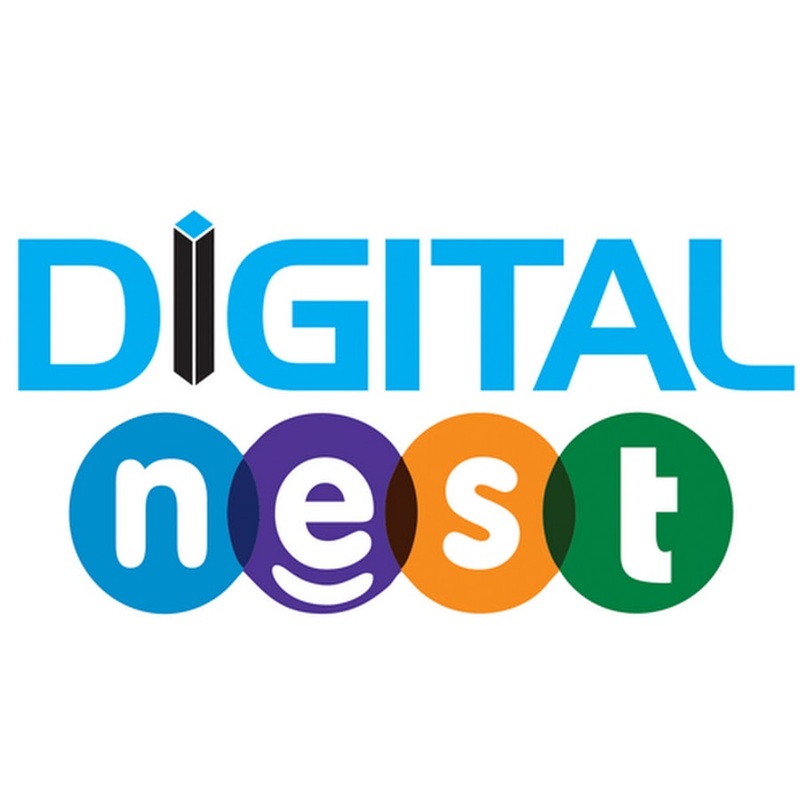 Located in Ameerpet, Digital Floats Training Institute brings out many advanced concepts of Digital Marketing. Their Digital marketing training programs are purely based on quality and content. With 100 % placement assistance assured this Institute is really one of the best Digital Marketing Training Institutes in Hyderabad. It is a consulting and a training firm which organizes the purpose of training people in the field of Digital Marketing.They are experts in the field of SEO, SMM SEM, DFA and SMO and many other fields in Digital Marketing. 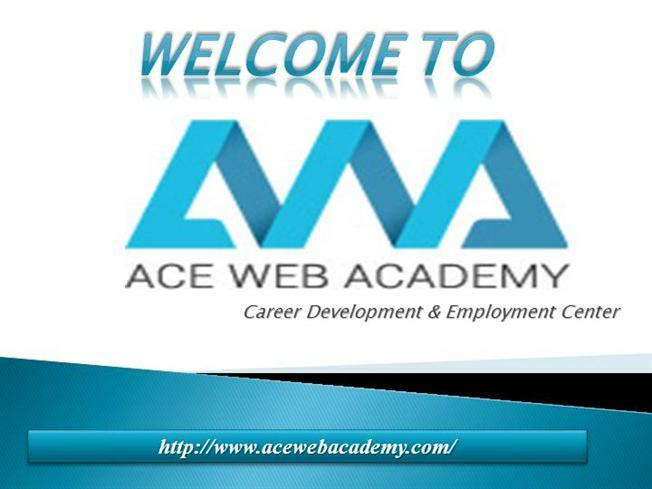 Ace Web Academy is a group of faculties that are highly qualified with a team strength of thirty. With high levels of expertise, this Digital Marketing Training Institute in Hyderabad is a really good exposure for students. Located in West Maredpally, Secunderabad this is one of the oldest institutes in Hyderabad. 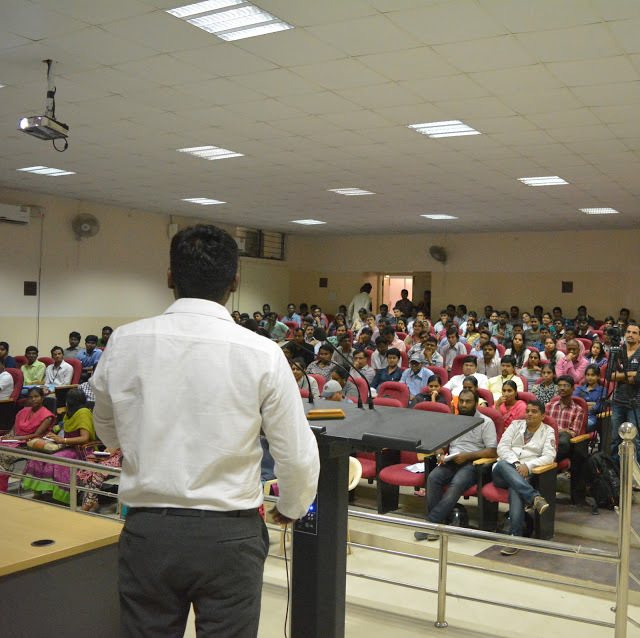 This Digital Marketing Training Institute in Hyderabad offers both online and offline training. 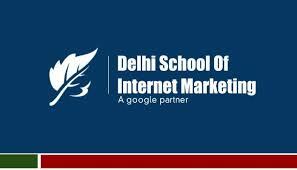 The students who are ready to pursue their career in the field of Digital Marketing this is the best place to start off. With many modules that are taught by the faculties, this institute also gives you good real time exposure on Live projects. This institute provides practical and vast Digital Marketing training courses with a different outlook. The courses offered are developed by experts in the industry. The understanding is made simpler with the help of case studies, practical learning, internship and placement assistance. Within the days to come Digital Marketing would be the most watched outfield in the industry.